Before I begin I want to thank the egpu.io community as a whole for their implementation guides and reference tables. Without them I would have never made the jump from using my laptop's dGPU to my shiny new Vega 56 desktop GPU. I've opted to get an M.2 eGPU setup as I dislike the idea of spending $300 for a TB3 enclosure that effectively gives less than x4 performance. For this guide I will be showcasing two M.2 egpu docks. As I didn't want to shell $100 on a non-returnable EXP GDC Beast only to find out it isn't compatible with my laptop. Instead, I opted instead to buy the $7 CHIPAL M.2 to x16 adapter (PCE164P-N03, runs at PCIe 3.0 x1) to test that an M.2 eGPU would work with my laptop and when I confirmed it functioned correctly I paid $38 ( $25 and then $12 for international shipping) for a 20cm ADT R43SL. Warning: for any of you considering a CHIPAL M.2 to x16 adapter, you should know that leaving the eGPU adapter connected to a running PSU while your laptop is off seems to be an easy way to heat and maybe burn your graphics card. 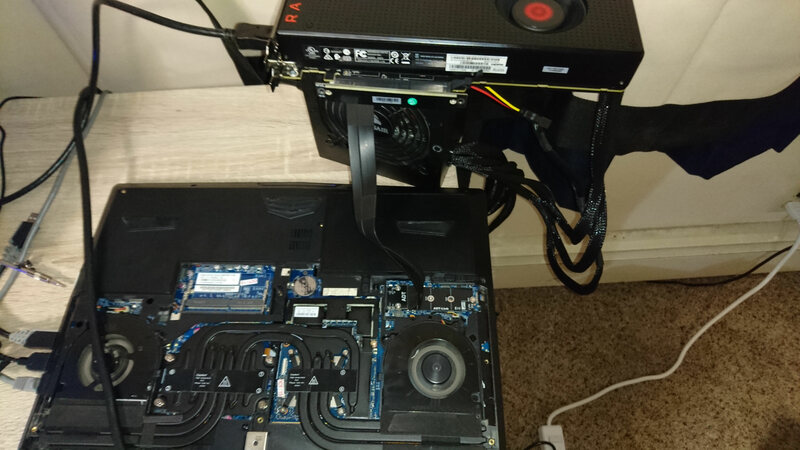 Just the other day I left my Vega 56 connected to the CHIPAL M.2 to x16 adapter with a running PSU and my laptop off, and after 30 minutes to an hour the card was hot enough to burn my hand but of course since the laptop was off, the GPU fan never started spinning. This problem doesn't occur with the ADT R43SL as the R43SL doesn't actually power the graphics card unless the connected laptop is on. 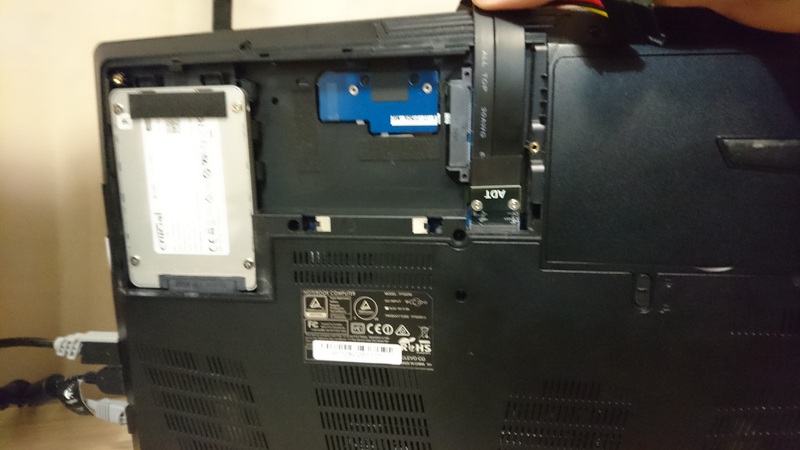 There are two M.2 SSD ports on the P750DM-G, one next to the GPU fan seen here and one in the HDD bay as pictured here. In my experience the one in the HDD bay runs at the speed it's supposed to and the one next to the GPU fan seems to have problems ( will clarify later). I don't know why this is the case, and I also don't have a fix for it and so I'll recommend you use the one in the HDD bay. Otherwise all you have to do to get the ADT R43SL or CHIPAL M.2 to x16 adapter to work is to plug it in, power it on, connect and power your GPU and start your laptop. The only issue I ever ran into was that my laptop would sometimes not detect the eGPU, and all I had to do to get it to detect was restart it once ( 95% of the time) or restart it twice ( 5% of the time). After that you simply install the appropriate drivers and hookup an external monitor and you've got a working eGPU. 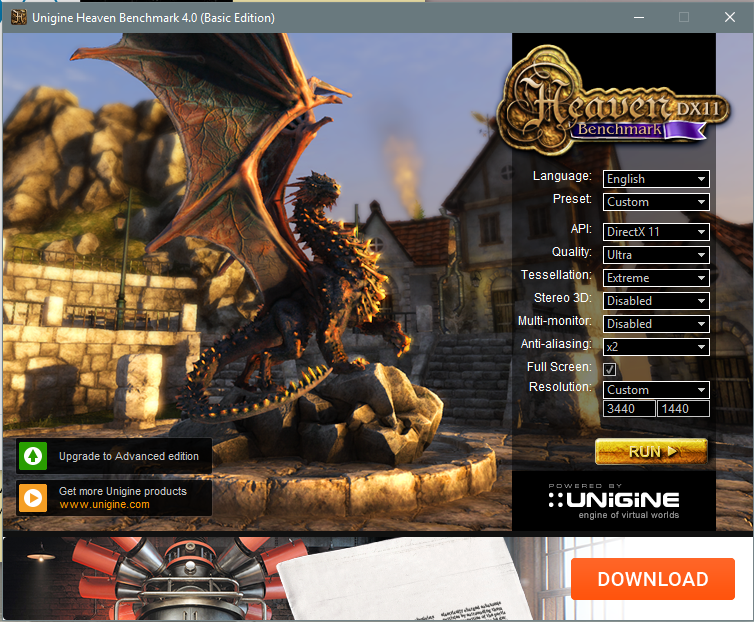 Settings are exactly the same as the 1920x1080 settings, but the resolution has been increased. @Robert, thank you for implementation submission. The desktop RX Vega 56 video card @ x4 3.0 a great companion for your desktop CPU. 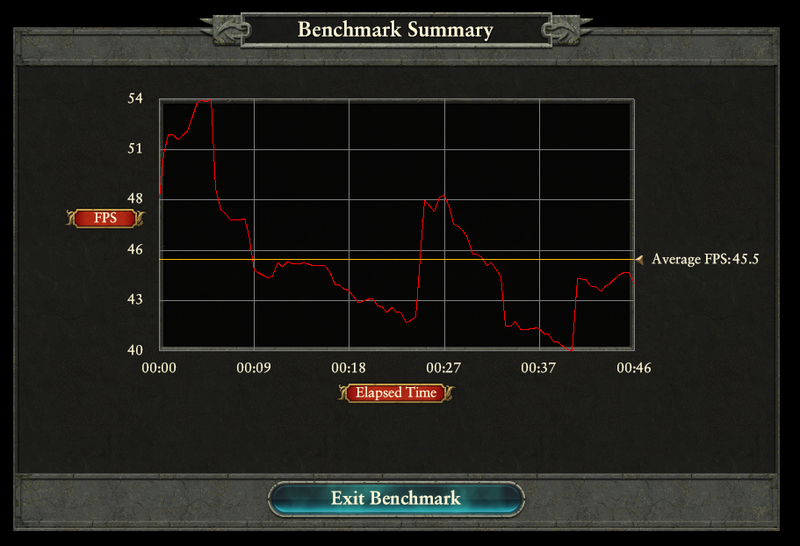 The Total War Hammer @ FHD 84 vs 43 FPS result for x4 3.0 and x1 3.0 highlights the performance difference between bandwidths. - any pics of the system + eGPU that can be shown in the intro to bring it all to life? 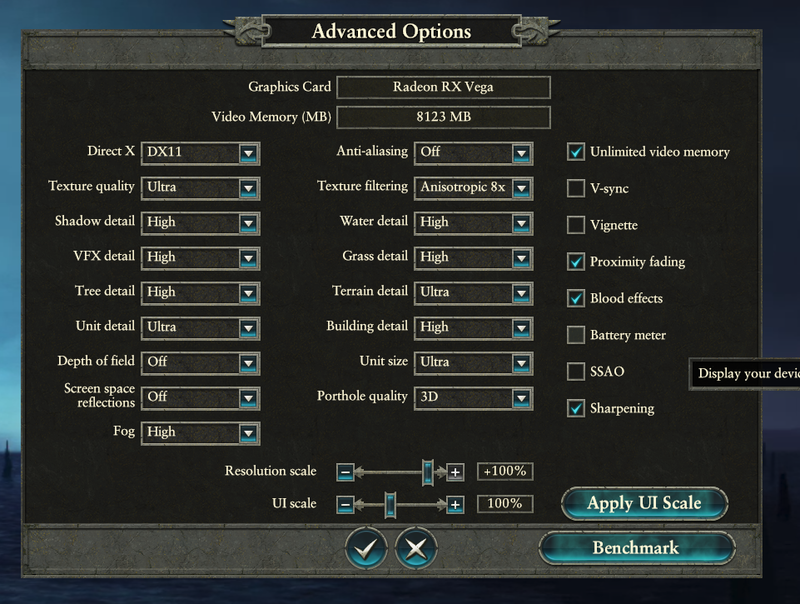 - can you re-check the Vega 56 GPU-Z bus interface? Your screenshot is showing x16 3.0 when we'd expect to see x4 3.0. - can you confirm the Chipal x1 adapter ran at x1 3.0? Something I've been curious about. This is best answered with a hwinfo64 & AIDA64 GPUGPU bandwidth screenshot. Your 6th gen chipset has a 8Gbps x1 3.0 wifi M.2 slot. Just wondering if the BIOS allows that full speed & whether the Chipal adapter, with it's USB 3.0 cable (5Gbps) transmission cable, can maintain a reliable 8Gbps? - equally then, did you test your x4 M.2 adapter in the slot next to the CPU? The BIOS may upspec the link from the shown 2.5Gbps to 8Gbps. I just wanted to correct myself first, earlier I mentioned there was a m.2 slot next to the CPU fan - I meant to say it's next to the GPU fan. As for the ADT-R43SL, I got the 20cm cable length option. The GPU-Z bus interface shows x16 3.0, even on the Chipal x1 adapter. You'll notice in the linked screenshots later in this post that aida64 reports the same. 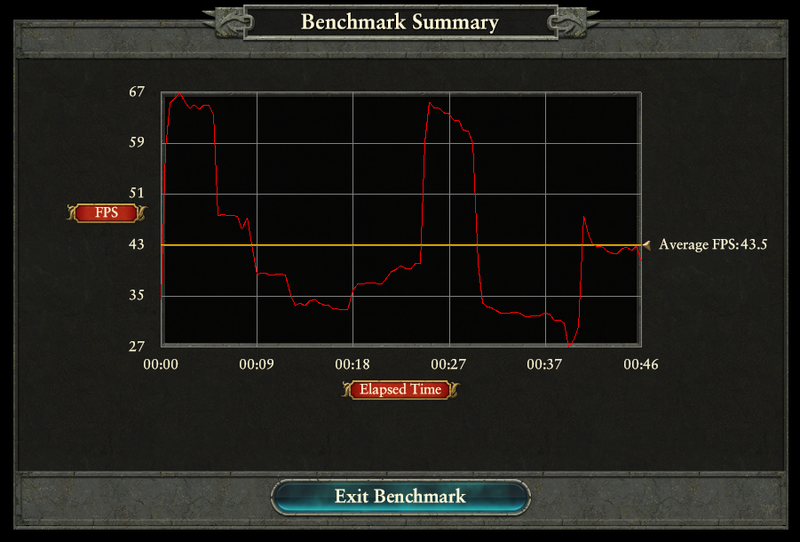 As for testing the bandwidth of the GPU fan m.2 slot and the bandwidth of the Chipal x1 dock. @Robert, for the ADT-R43SL, I am not seeing any performance differences between the M.2 slots. The HDD Bay is giving us 8Gbps-M2 bandwidth. 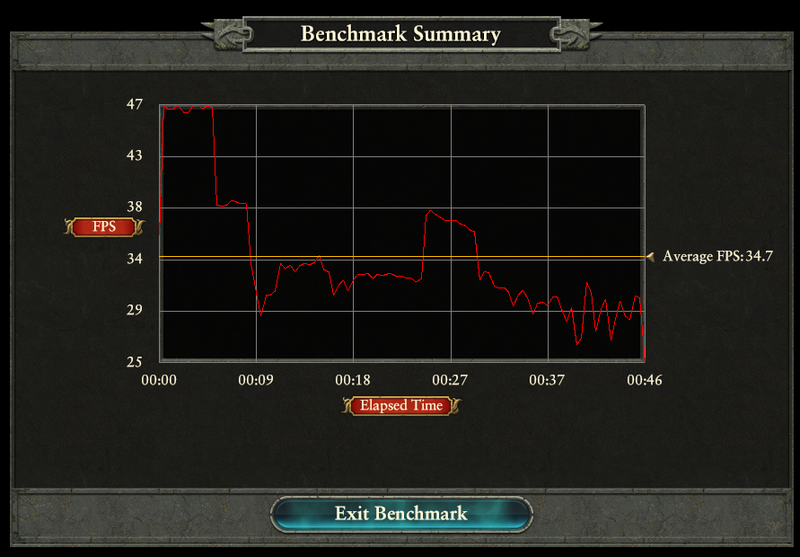 Impressive as I wasn't expecting the USB 3.0 interconnect cable to deal with the higher 8Gbps operating frequency. 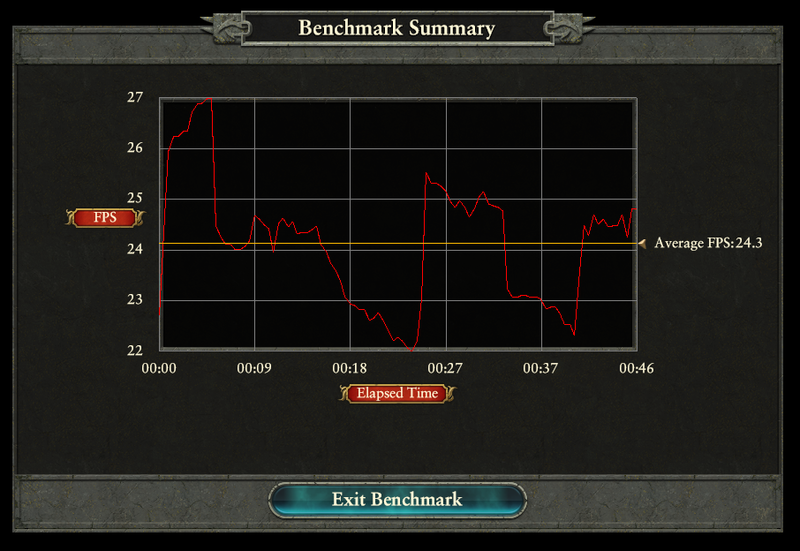 The slower speed on the GPU Fan M.2 looks to be due to bit errors & error correction being engaged. Being close to the dGPU, there is more EMI noise there which the Chipal's USB 3.0 cable may not be insulating against well. If you have a ferrite bead, then try adding it to the USB 3.0 cable to see if it helps like shown. If not, try wrapping the USB 3.0 cable up in aluminium foil. Re-test to see if H2D numbers boost up. 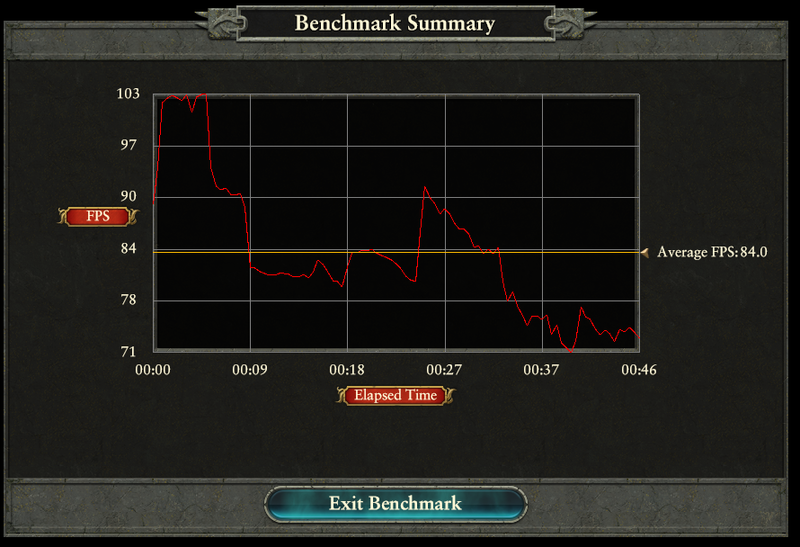 As for the link speed, the Vega has a PCIe switch so the final PCIe bridge sees the video card attach at x16 3.0. Not sure why there is a PCIe switch in the video card. 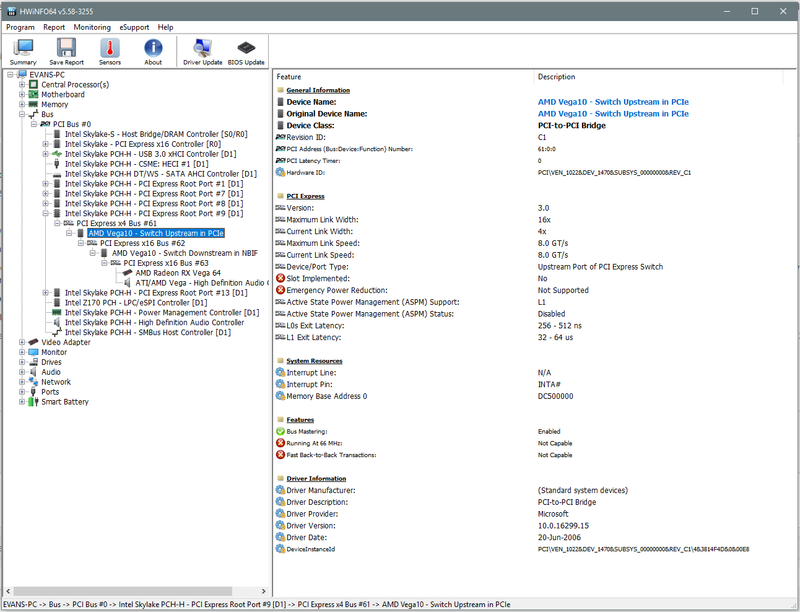 To get accurate details of the link with the notebook, go up a few levels in the hwinfo64 tree and look at the AMD Vega10 - Switch Upstream in PCIe link details. It's the one that connects with the notebook PCIe port. I'd expect it to report x4 3.0 (ADT) and x1 3.0 (Chipal). Starting with the Switch upstream - HDD Bay M.2 slot w/ ADT R43SL switch upstream. 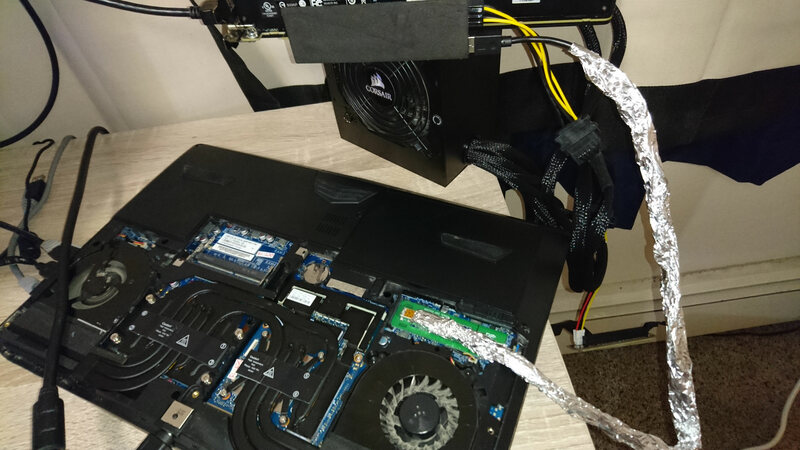 I also wrapped the Chipal's USB 3.0 cable with Aluminium foil as seen here and connected it to the GPU Fan M.2 slot and ended up with this result. I wanted to add that even with the Aluminium foil. Running a Chipal x1 adapter through the GPU Fan M.2 slot is highly unstable. Whether the memory write bandwidth is 200 mb/s ( I tested this when I first received the chipal x1 dock a month ago) or 715 mb/s after being wrapped in Aluminium foil. I cannot get the dock to work for more than 10 minutes as the desktop becomes very stuttery and will generally crash within 10 minutes of starting windows. 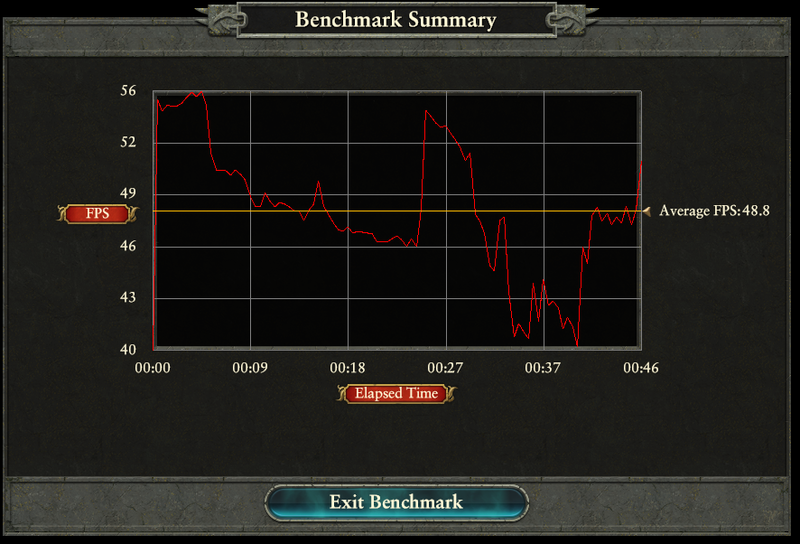 I ran aida64 a second time and got a memory read bandwidth of 764 mb/s but was unable to obtain the memory write speed as the laptop crashed before completing the aida64 GPGPU benchmark. The stutter/instability does not occur whatsoever when using the ADT R43SL or Chipal x1 dock with the HDD Bay M.2 slot. I also recall suffering one crash using the ADT R43SL with the GPU Fan M.2 slot yesterday when I tested the bandwidth, though I don't know if this was simply a coincidence. @Robert, so we see then the EMI noise near the GPU Fan M.2 slot is the cause of the Chipal x1 dock instability. The ADT R43AL differs to the Chipal by running it's wires in a parallel fashion, so with differential encoding are better suited for transmission near noisy sources, as your tests prove. Still, for a US$7 adapter, the Chipal seemingly can do 8Gbps transmission in your HDD Bay M.2 slot with a less EMI noisy environment. @Robert Evans I have same device with you I cant use with internal monitor I disable 980m but not working. What eGPU adapter and what model graphics card are you using?, I can still use my Vega 56 with my laptop's internal monitor. 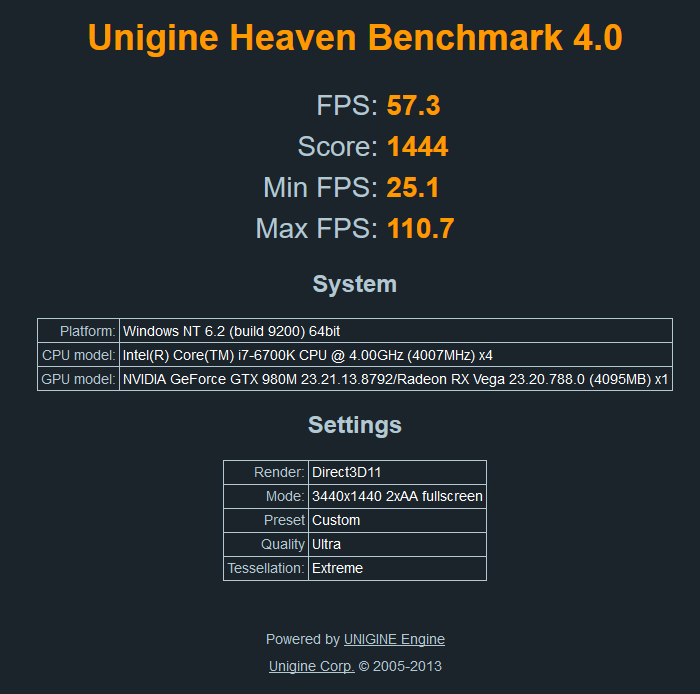 For my search i need optimus and disable dgpu in bios for accelerated internal screen but our device dont have optimus. 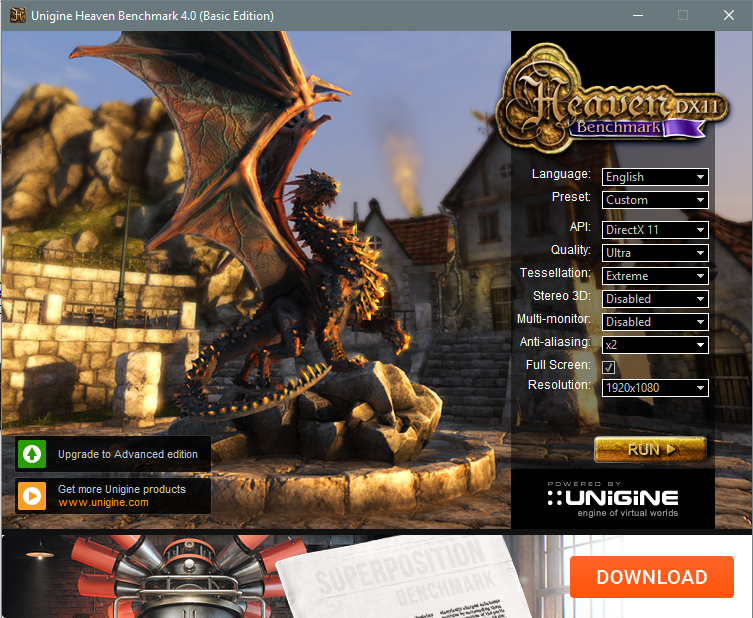 It works like intelish graphics performance I m sure its not 1060. 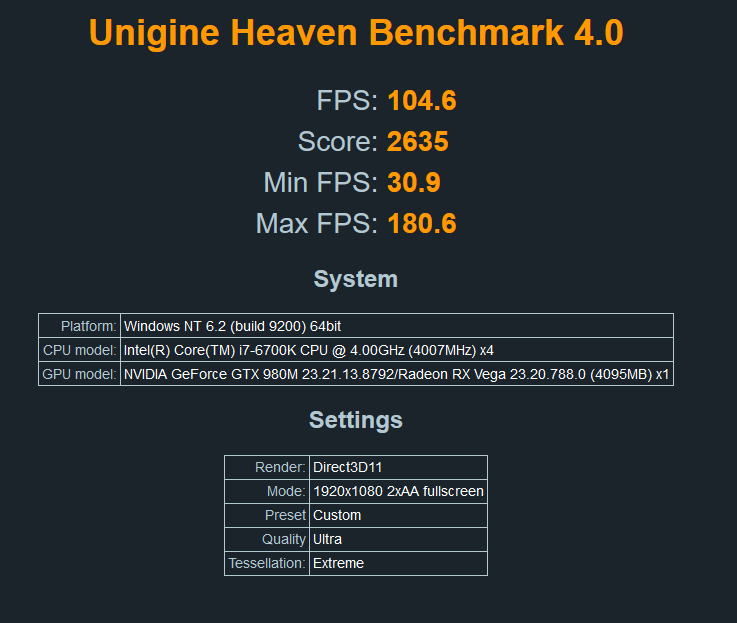 @nando4 do you know about someone testing an egpu (amd, especially vega would be nice) on the asus gl702zc eight core laptop? 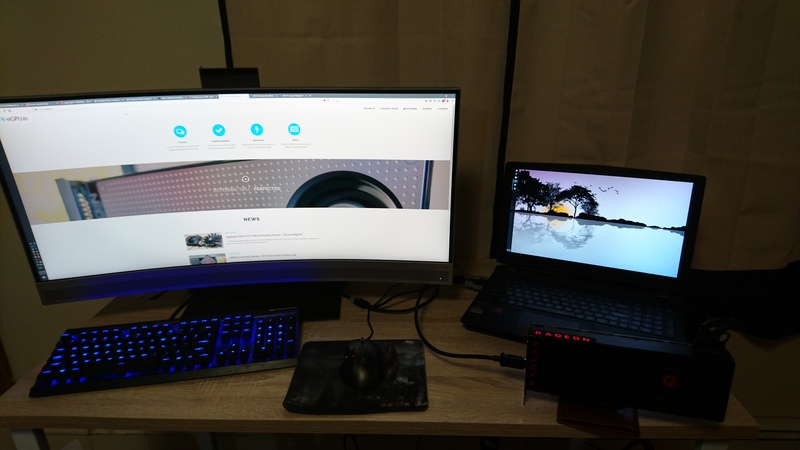 @beststar, best way to confirm compatibility with your Asus GL702zc is to test it using your M.2 port to see if have eGPU detection. Least expensive adapter to do that is a US$13 x1 3.0 ADT M.2 . If detection occurs, then can look at the pricier x4 ADT M.2 adapters. @nando4 sadly i do not own either the laptop nor the gpu. confirming that it is compatible/possible would just make my decision to buy the laptop. 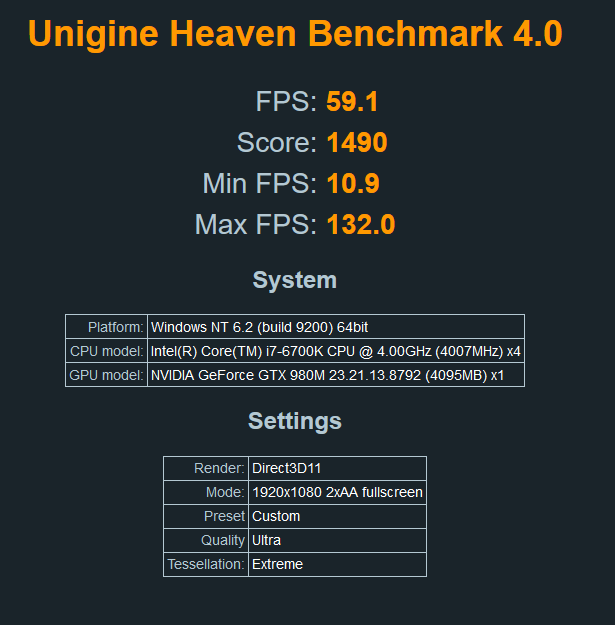 some information which might help is that it doesn't have an i gpu as it is a desktop r7 1700 and ''only'' an rx 580 4g (you might have known that already in case you know the laptop). 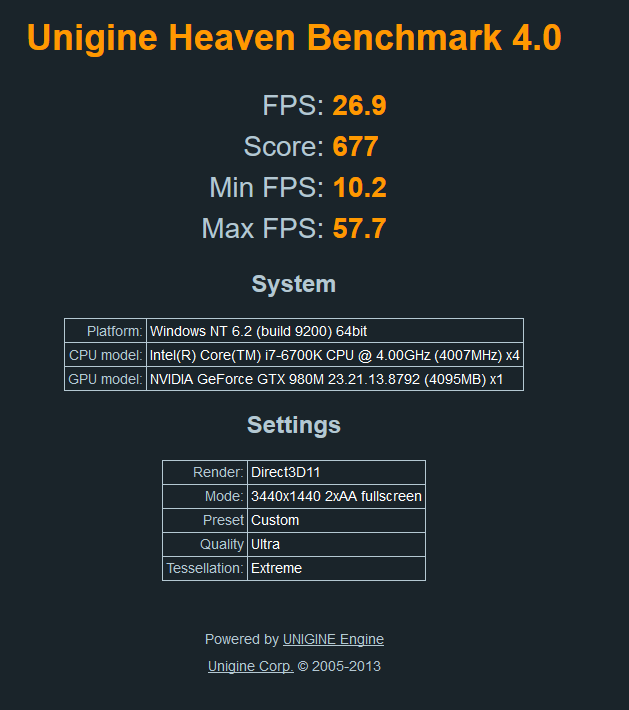 do you know results of the exp gdc or r43sl tested on a ryzen desktop? since they are pretty much the same i thought this might get me some information. long story short: i need some results and tests which i couldn't find anywhere if you have any kind information it would be awesome if you could pass it onto me. For me at least, getting the Vega 56 to work with the internal monitor was identical to getting it to work with an external monitor. In my specific case, the laptop automatically used the Vega 56 for both the laptop's internal monitor and external monitors. 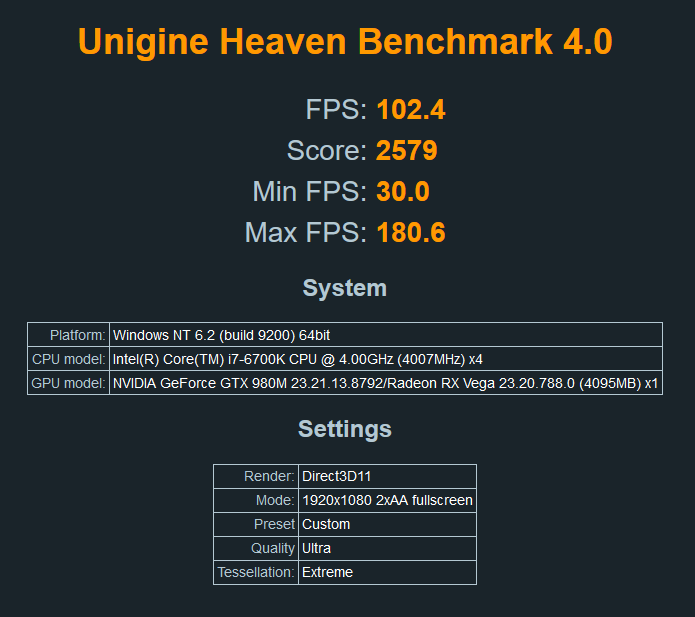 @nando4 i now have bought a laptop and am considering to get that chipal thing to test if a gpu would work at all. my laptop is the asus fx503vd which is the cheapest gaming laptop on the german market right now, but it suited my needs. asus has confirmed to me that the m.2 slot supports pcie x4 and it is even facing in the right direction. the overall plan is to build a gaming / workstation hybrid which is why i will connect an amd gpu. (im doing solidworks).the question is whether or not an amd gpu would be abled to run on the internal display or if there is a way to make that happen. I'd advise purchasing a US$13 ADT adapter to test x1 3.0 eGPU detection and functionality with your Asus. @nando4 i have the latest version of windows 10 right now (as far as i am concerned). do i need that very version or are the features still included in later versions? how is the xfx rx 580 it is the cheapest 8 g version in germany and it looks good. 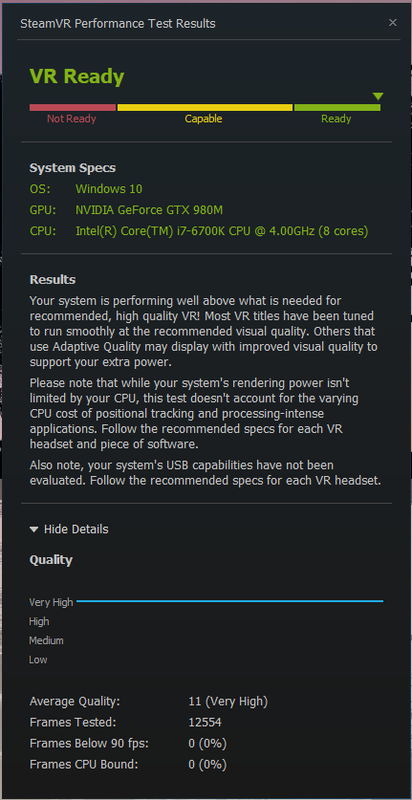 does it perform well as well? 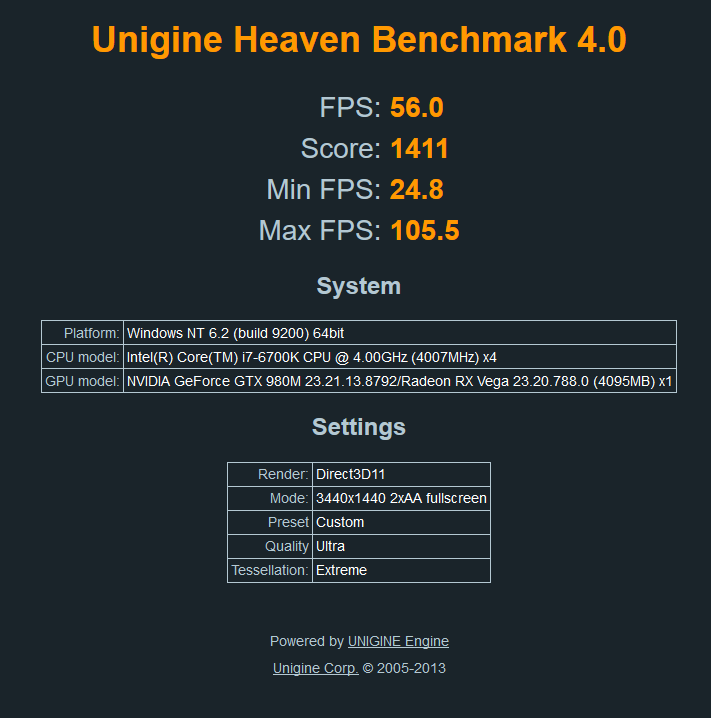 @nando4 i am looking forward to testing the egpu compatibility of my laptop soon, with a gtx 650. would you recommend this? As for stability, my Vega has never fallen over even when using the wallet as a stand. The short cable is almost always tense due to its length and that keeps it from tipping over. It works directly with the R43SL. Taobao is based in China so they use yen. 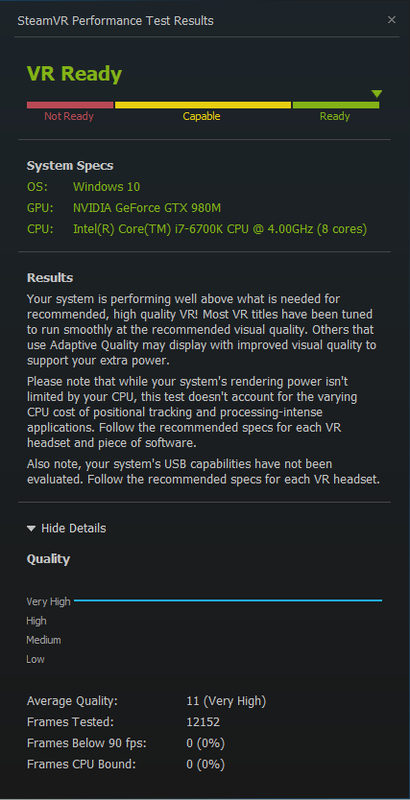 As for recommending a GPU, if you just want to test get the cheapest GPU you can, even an old GeForce 9600 GT would suffice. Or better yet, try to borrow a GPU if you have any friends with old hardware lying around. @Robert Evans i do indeed have a friend with an old gtx 750 but his card is powered directly via the pcie bus which i thought was impossible for the pcie x1 version of the r43sl, if that is not the fact id greatly appreciate the information. For pcie bus power, the ADT-R43SL and x1 versions should use sata to 4 pin converter, and so you can use your friend's GTX 750 as long as you power the ADT dock with a regular PSU. Better models like the ADT-R3G will use the CPU 4 pin or ATX 24 pin to give a graphics card pcie power. Hi, I'm just a beginner. Once you have it all hooked up. How to properly turn off the computer and the adapter with the video card?